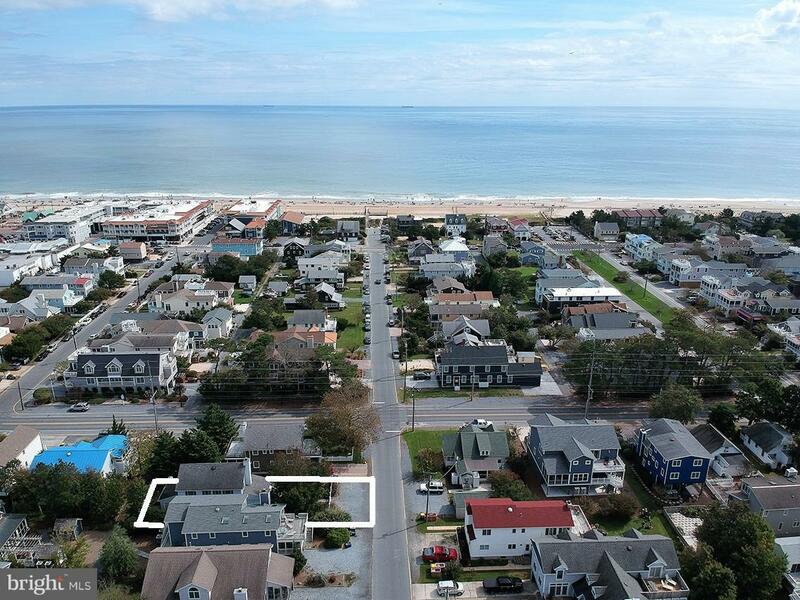 Irresistible Oceanside home located steps to the beach and just around the corner from the heart of downtown Bethany. This home has a perfect blend of modern updates and coastal charm. Featuring a spacious living room with fireplace, an enclosed porch with window lined walls makes an excellent additional family room, and a beautiful kitchen with granite countertops, upgraded cabinetry, tile flooring and backsplash. 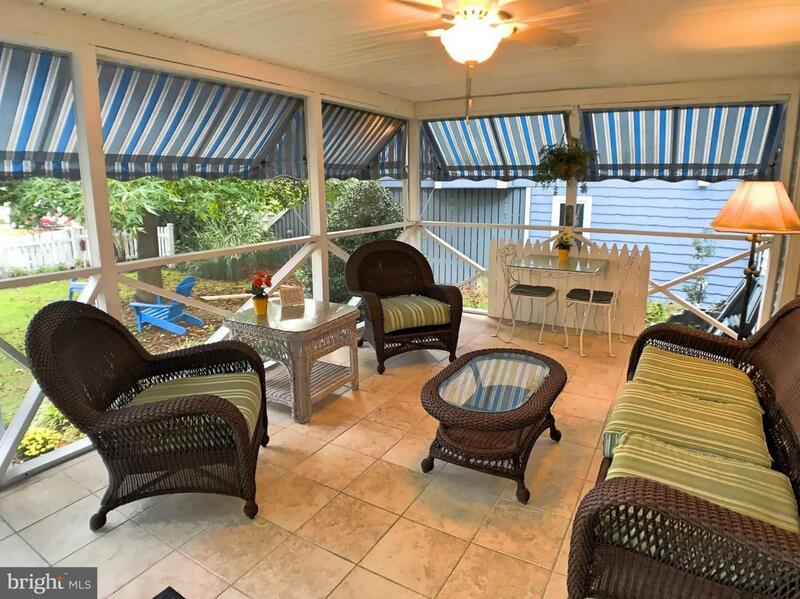 Fantastic outdoor living space with a delightful screened porch with tiled flooring and a paver patio in the side yard. Offered fully furnished, this home is ready to be enjoyed or makes a great investment property with a proven rental history. 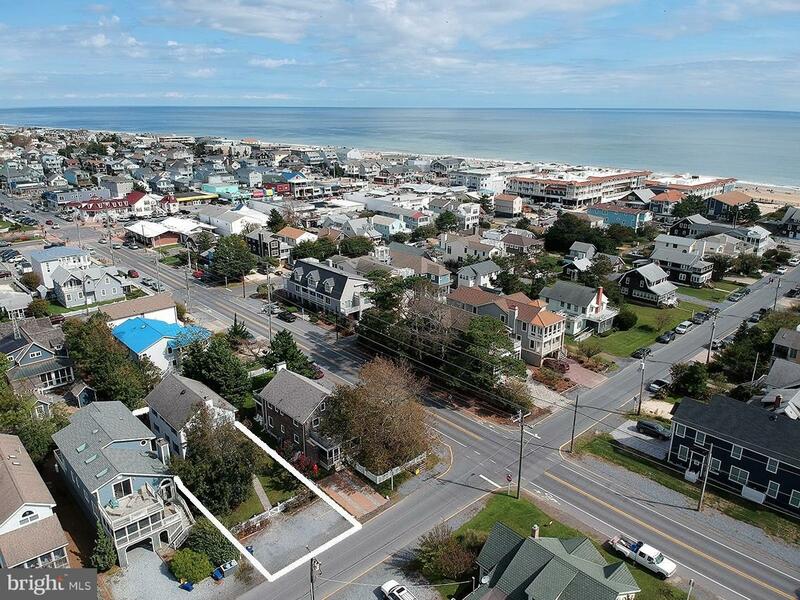 Positioned just over a block to the sand and surf, and a short walk to restaurants, boutique shops, and boardwalk. 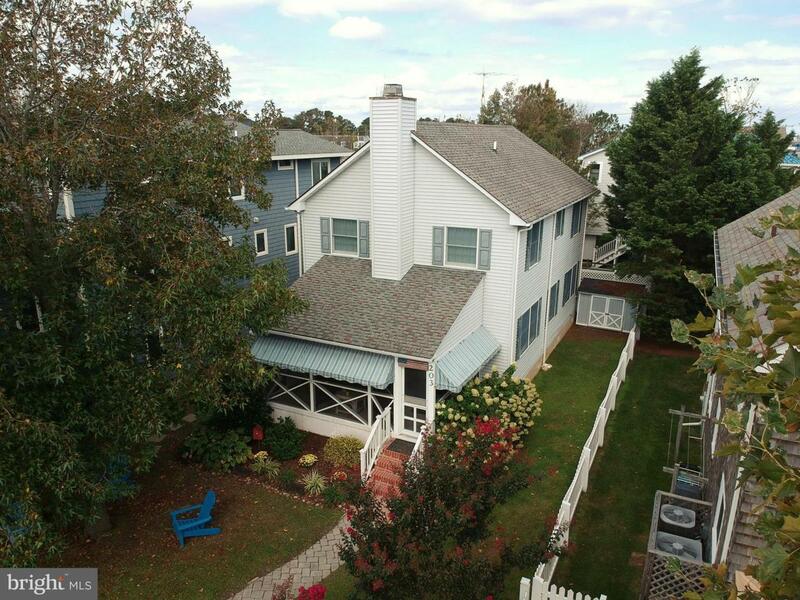 Leave your car parked for the week and enjoy everything that the quaint town of Bethany Beach has to offer.